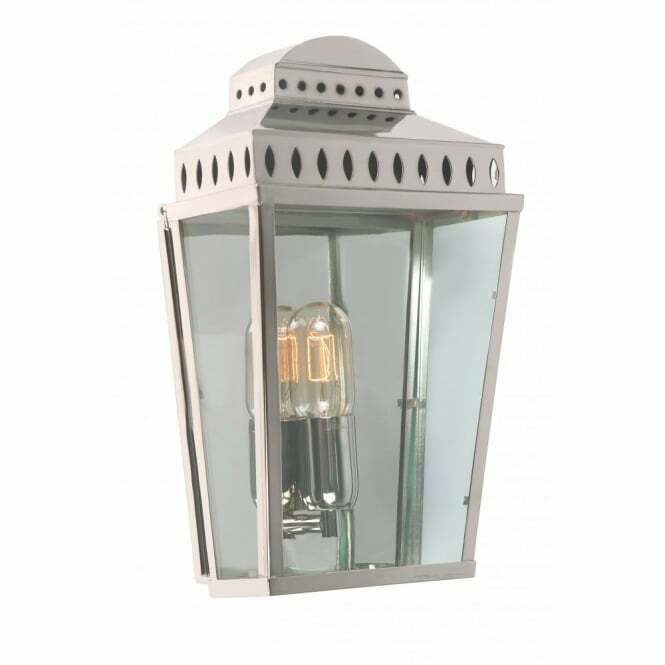 Established in 1967 and based in Alton, Hampshire, Elstead Lighting is a leading UK manufacturer and distributor of high quality residential lighting. 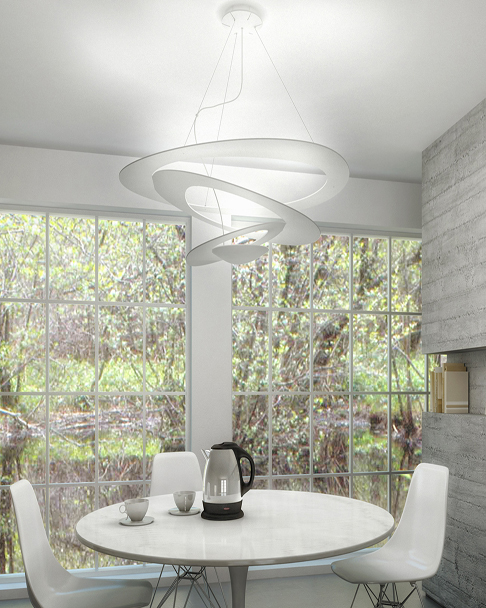 An English success story with its own factory and over 50 staff, Elstead sells across Europe, Japan, China, Australia, New Zealand, Dubai and the UAE. 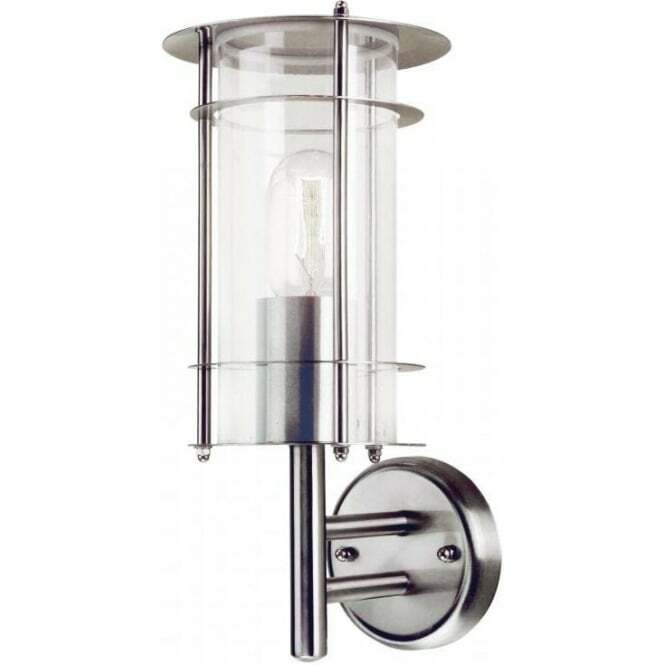 Whether making its own lights or sourcing them from other household name partners – the USA’s Feiss, Hinkley Lighting and Kichler – Elstead aims to offer luxury decorative interior and outdoor light fittings that are well designed, professionally manufactured and sensibly priced. 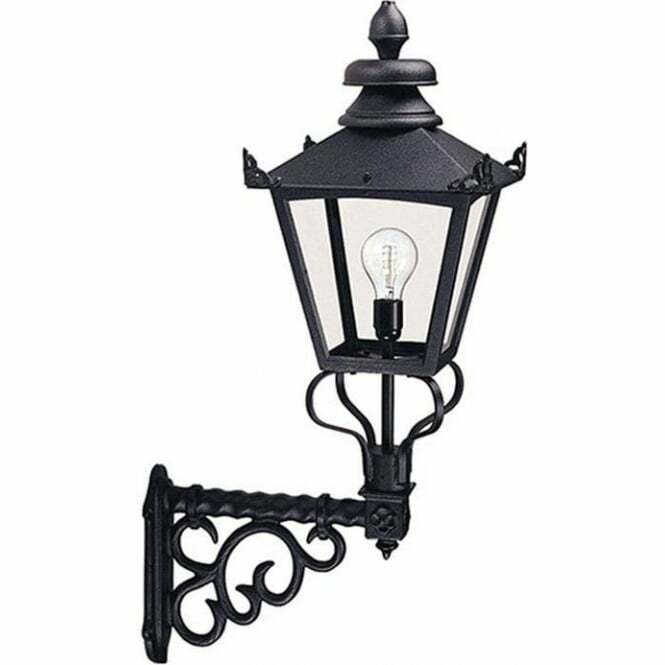 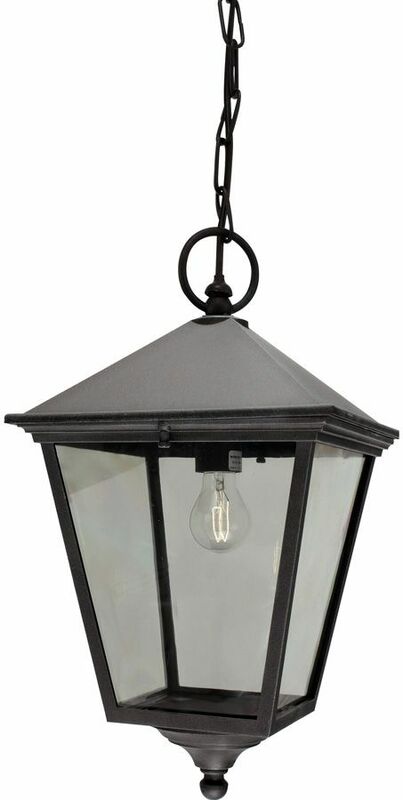 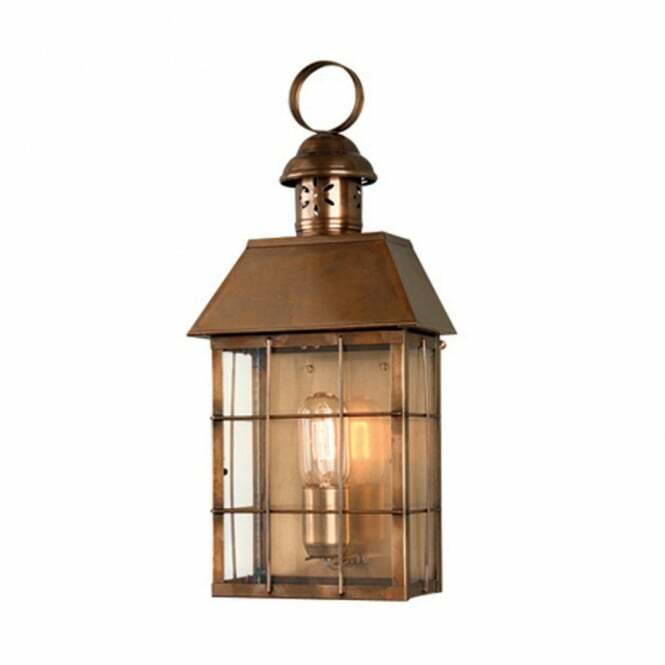 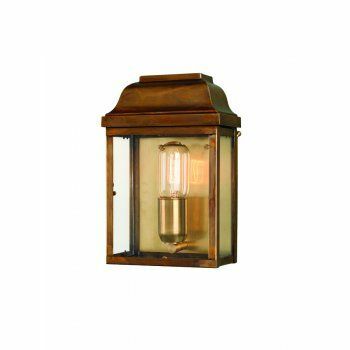 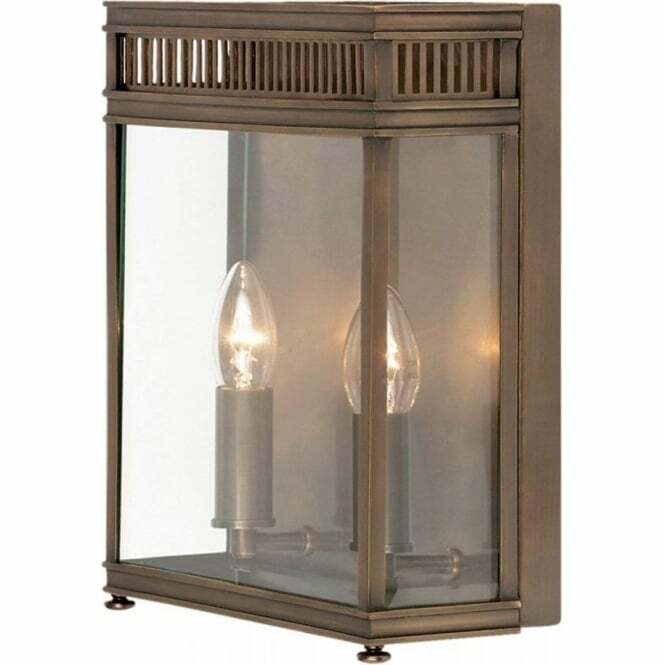 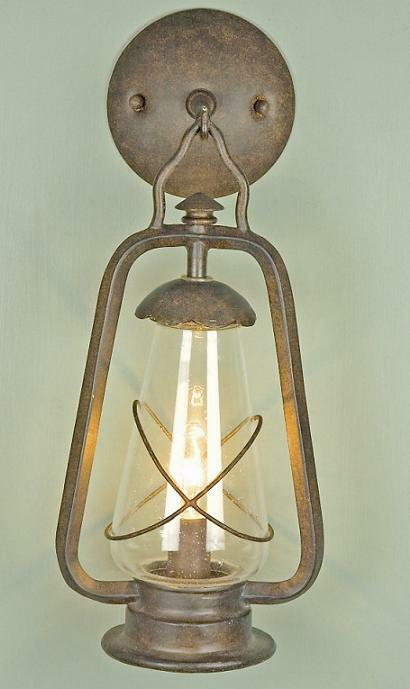 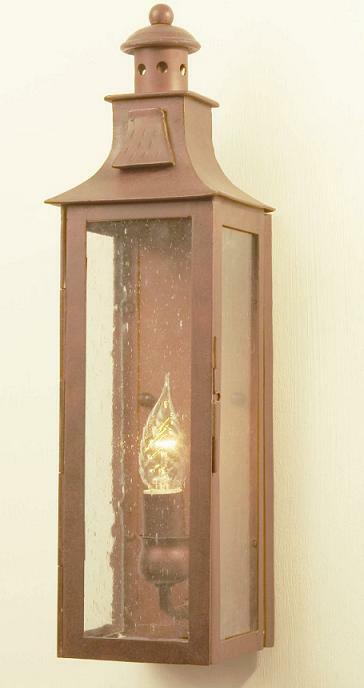 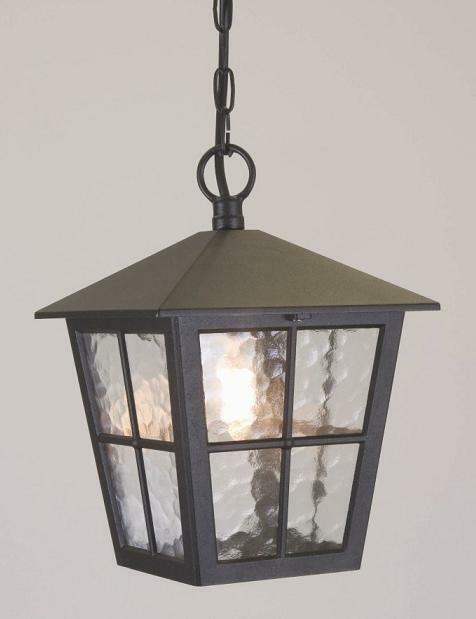 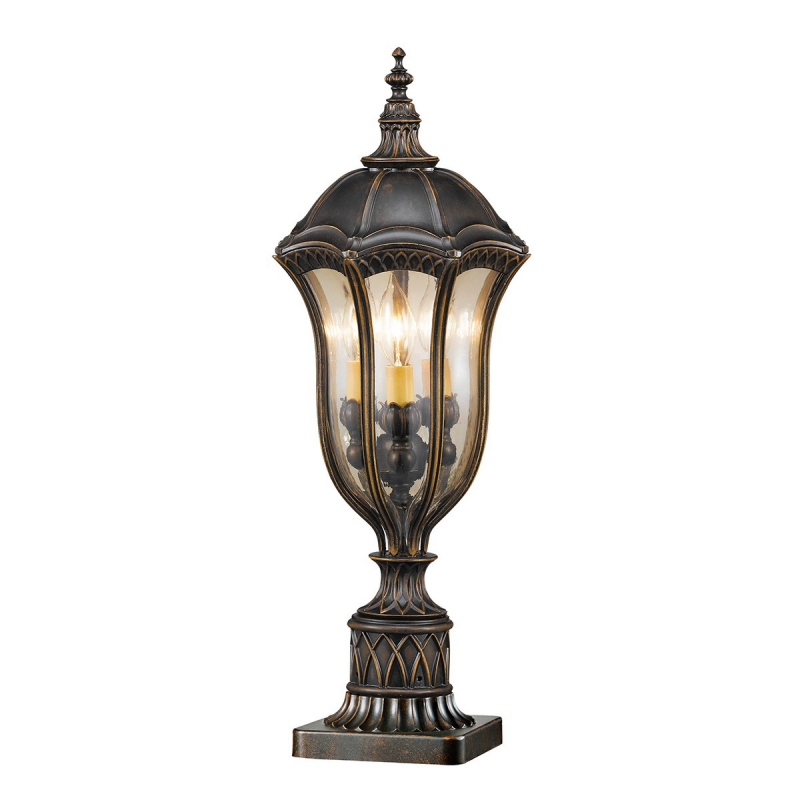 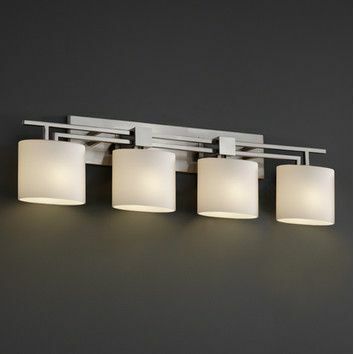 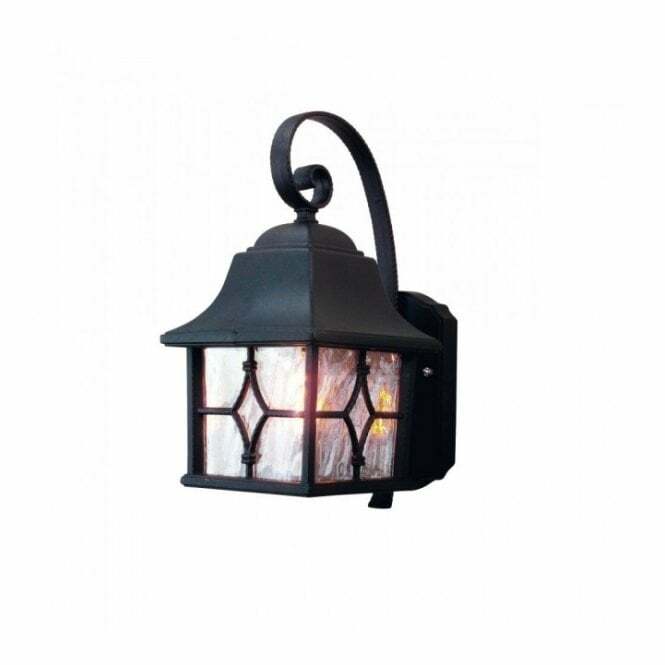 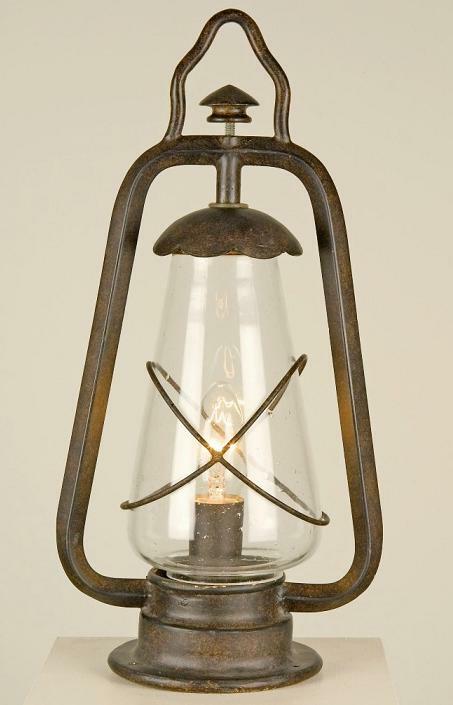 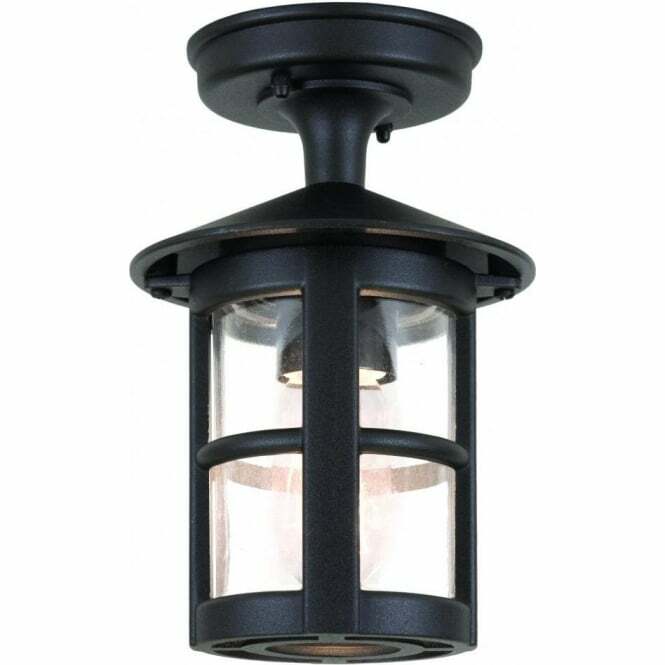 Here we feature a selection of Elstead’s outdoor lighting. 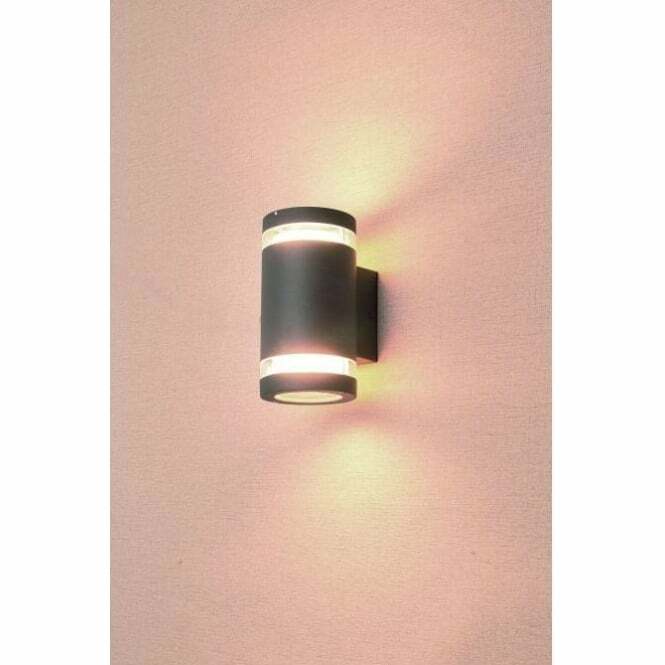 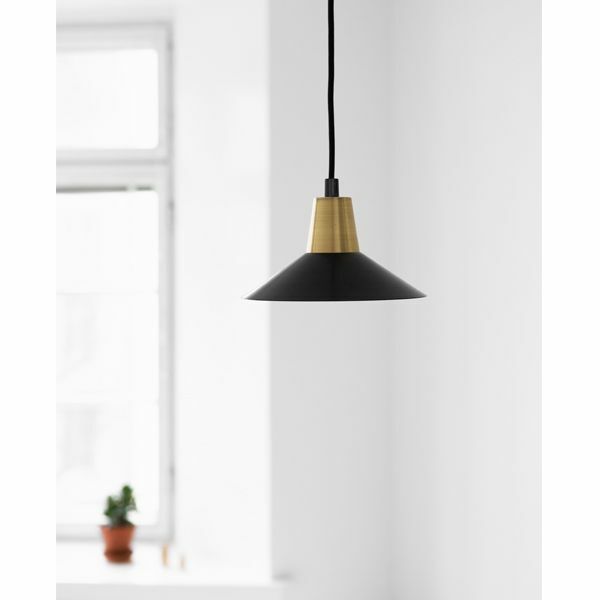 To view Elstead’s interior lighting, click here.